When you move to Ghent you will first need to find a place to stay. Usually, your first instinct will be to look at the map and see of the many districts you’d like to live in. But how to choose and what on earth are deelgemeenten? 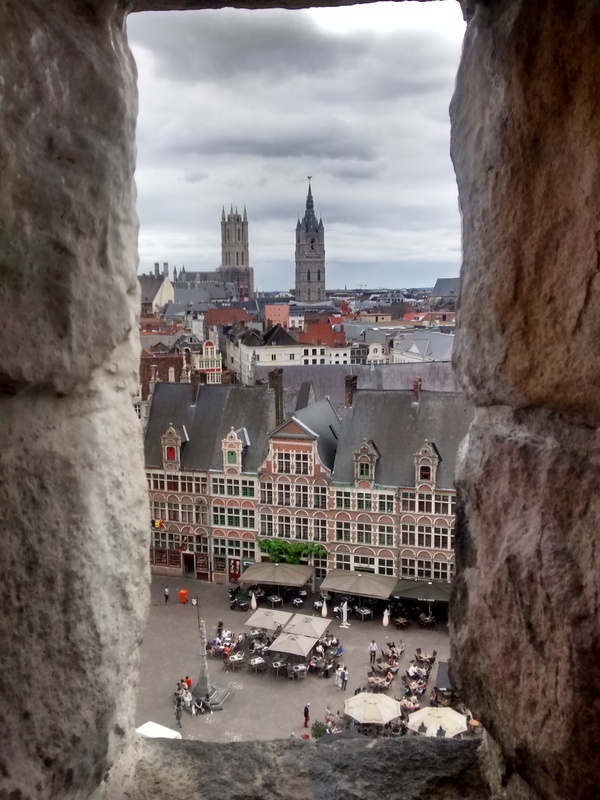 Here’s our quick guide to what’s where in Ghent! Belgium is a decentralised country and thus relies heavily on local governments. This also means that any larger administrative units, such as cities, are often subdivided into sub-municipalities, called deelgemeenten in Dutch. Ghent has 14 of these sub-municipalities and each has its own administrative centre, postcode and a distinctive character. 9000 is the postcode of sub-municipality number I, or simply Gent. This area encompasses central Ghent as well as the port of Ghent. Here you will find the historical centre with cobblestone streets, pedestrian zones, the main administrative offices at Zuid and excellent public transport (less so in the port area, obviously). Even inside central Ghent there are several different neighbourhoods, each with a different character. For example, the area between Saint Peter’s Abbey and the Citadelpark, especially the Overpoort street, is a hotspot for student nightlife, so avoid it if you like quiet nights. On the other hand, if you are looking for a reasonably priced student room, this is a good neighbourhood to have a look around. In Belgium the landlords usually advertise available accommodation with orange-black signs ‘Te huur’ (For rent) in the windows. If you have the option, take a stroll around your area of interest and check out what’s on the market on the spot. Ghent’s two largest train stations are located in this zone: Gent-Sint-Pieters (the main train station, south of the centre) and Gent-Dampoort, just north of the centre. The area close to Gent-Dampoort, which also marks the southern edge of the (old) port of Gent, is currently undergoing a development boom, especially around the old docks sites. Dok Noord is not only a shopping centre, but also home to several startups and some splendid flats. 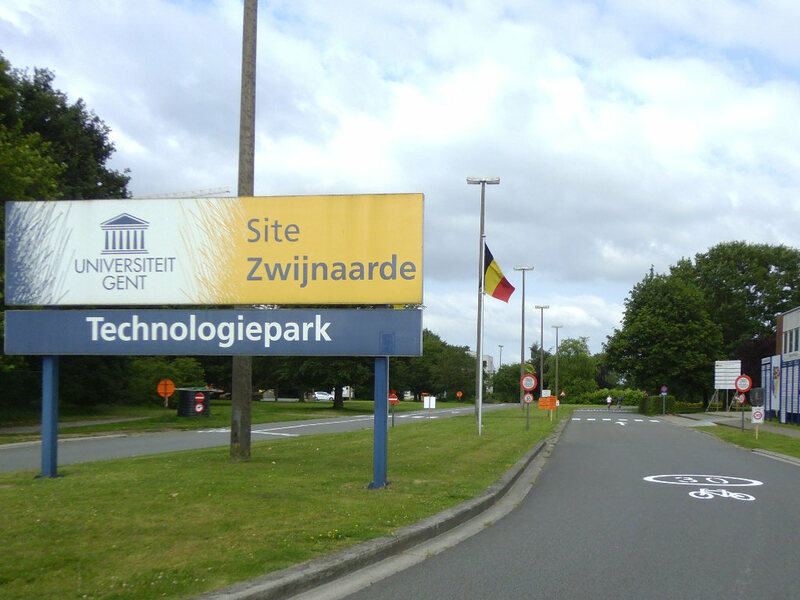 The Ghent University science campus (Sterre), University hospital Gent and the International School of Ghent are all located in Gent 9000. However, as they are found on the southern side of the centre, any sub-municipality or bordering municipality south of the centre is quite close by. The municipalities of Sint-Amandsberg, Ledeberg and Gentbrugge were all former workers’ districts. Textile factory workers, railway workers and other working classes made their home there. Expect long streets of narrow terraced houses and a lively atmosphere. These districts would probably be described as up-and-coming by real estate agents, but they truly are vibrant and offer a lot of interesting locations. For example, De Punt in Gentbrugge, a former factory site, is now a massive office and support centre for social and other entrepreneurs. In Ledeberg, you can try your skill at indoor climbing at Balance or admire the typical architecture of traditional tiny workers’ homes, called beluiken. Sint-Amandsberg is not only famous for Campo Santo cemetery, the final resting grounds of many famous Gentenaars, and as the site of the 1915 zeppelin crash, but also for the sports centre Rozebroeken. Gentbrugge has its own small train station, connecting it to the other two Ghent train stations and to Eeklo, Ronse, Kortrijk and Oudenaarde. Gentbrugse Meersen are one of the four main green spaces of Ghent and offer nice walks, excellent playground facilities and family vegetable patches for rent (though there is a long waiting list). In recent years, there’s been a lot of development along the canals, so look out for apartments with views over the Scheldt valley. The northern tip of Wondelgem is a favourite with young Belgian families who were given space to build their dream homes within a tram ride of the city centre (tram number 1 passes by). Their single-family homes are complemented by apartment blocks and social housing, to avoid creating more bland middle-class suburbs. The southern side of Wondelgem (close to Rabot) is another traditional workers’ quarter, currently predominantly housing Turkish and Moroccan families. This ensures a vibrant atmosphere at the weekends as many small shops remain open on Sundays. 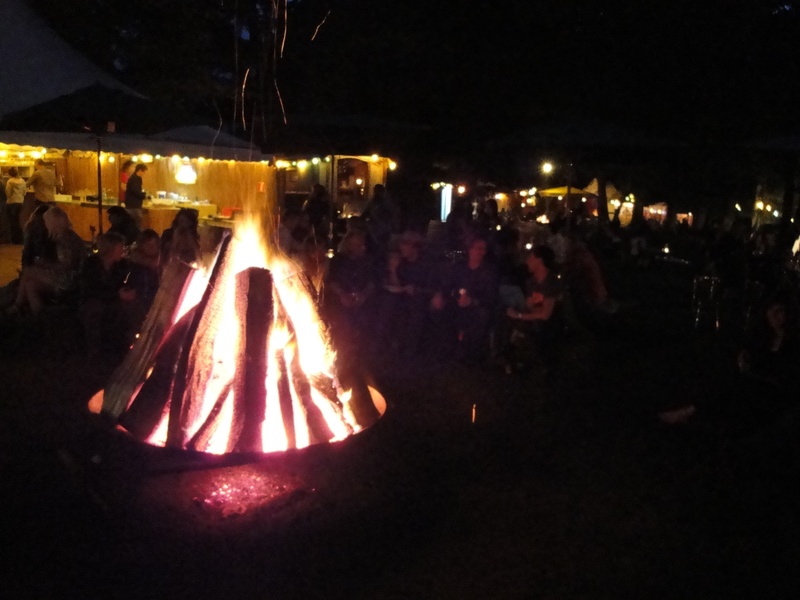 Mariakerke is known for its old villas and the summer outdoor family-oriented festival Parkkaffee. This part of town stretches along the Ghent-Bruges canal and borders on the Bourgoyen nature reserve. Oostakker, Desteldonk, Mendonk and Sint-Kruis-Winkel are a series of small suburban settlements stretching along the east side of the port of Ghent. Desteldonk, Mendonk and Sint-Kruis-Winkel lie along the Gent-Terneuzen canal, right in the middle of the industrial zone. Of the four sub-municipalities, Oostakker is the largest with the most facilities. Drongen, Sint-Denijs-Westrem and Zwijnaarde are former villages that were absorbed into Gent in the 20th century. They offer mostly detached houses, though in recent years more apartments were added to the housing options. The otherwise calm Sint-Denijs-Westrem is foremost known for the Kortrijksesteenweg, a long stretch of road that offers a unique mix of everyday shopping chains (Carrefour, Esprit, Brico …), high-end car brands (Porsche, Mercedes …) and tacky strip clubs (ladies in the windows and all). Definitely something that will make you do a double-take upon first noticing. Zwijnaarde is home to the university technology and science park which makes it interesting for those working for the university. A tram line, number 21, connects this sleepy suburb with the Gent-Sint-Pieters train station and the centre of town. Besides the fourteen administrative units inside Gent, there are also several municipalities bordering Ghent. Many people choose to live outside the city borders as the prices can be lower and the choice of houses greater. One notable exception is Sint-Martens-Latem which is famed as the poshest and most expensive Belgian municipality. If you own a Porsche and a yacht, you should feel right at home there. The above mentioned Kortijksesteenweg passes through this place as well and serves as the shopping ground for locals. Many expats look for housing in Melle and Merelbeke, just south-east of Gent, or De Pinte west of the city. All three have regular train connections to Gent-Sint-Pieters and lie close to the main roads. If you are a fan of Delirium Tremens beer (that’s the one with the pink elephant on the bottle), Melle is the place to visit the Huyghe Brewery. The northern tip of the municipality of Merelbeke borders on Gent 9000, so that the Merelbeke train station actually still lies within the city boundaries. Lochristi, stretching out beyond Sint-Amandsberg, Gentbrugge and Ledeberg, is another popular choice. It is known as the home of typical Belgian flowers, azaleas and begonias, and has good traffic connections to Ghent. If you are working in the port of Ghent or at Terneuzen, you might want to look into properties around Wachtebeke, Evergem and Lovendegem. Be aware that in some places you might have the view over smoking factory chimneys or wind farms. The public transport is less frequent on this side of town, but they are close to main connecting roads. One of the main attractions of Wachtebeke is definitely the sports and nature centre Puyenbroeck. Have we left something out? Or perhaps we didn’t do your neighbourhood justice? Let us know in the comments below!